As the foreclosure crisis begins to unwind, short sales have proven to be one of the most popular types of foreclosure avoidance measures for banks and homeowners in South Florida. For community associations, these transactions, in which the bank agrees to accept less than what it is owed, can bring new buyers for properties whose existing owners have typically not been paying their maintenance fees and assessments. 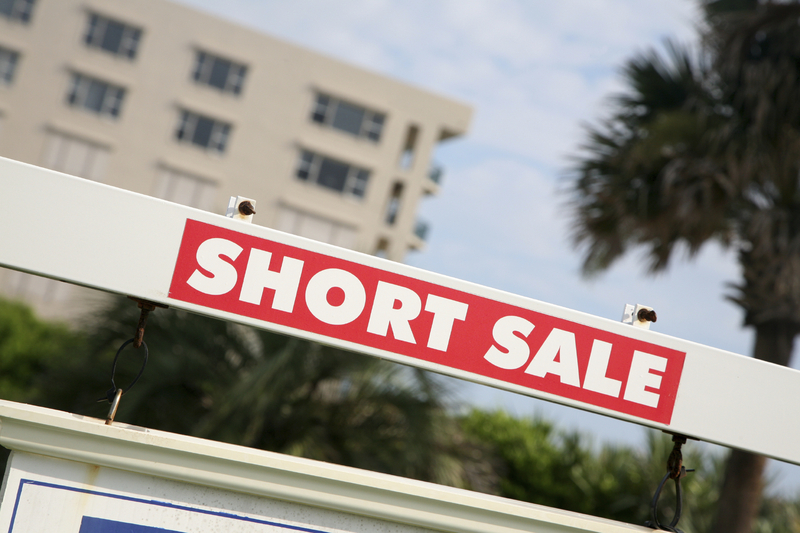 There are many reasons for community associations to accept short sale proposals when they arise, but the attorneys who focus on working with South Florida condominium and homeowners associations at our firm are advising and working with many associations to explore possibilities for counteroffers with higher payments for past-due fees to the association. When a short-sale transaction is negotiated between a lender and their borrower/homeowner, the community association, which is also a lienholder on the residence for past-due assessments, will usually be asked to approve the transaction. The association is typically offered to accept just a fraction of what it is owed, since banks understand that the association will be highly incentivized to replace the delinquent property owner with a new buyer who will presumably begin paying monthly assessments accruing after they become the new owner. If the association does not accept the offer and approve the deal, then the transaction will probably not be finalized and the bank must continue with its foreclosure proceedings against the property. However, for community associations which believe that they would be better served by risking the delay that the foreclosure process presents rather than accepting an offer that they believe is too low, a counteroffer for a greater amount that they would be willing to accept for the short-sale transaction can and should be made. In many cases, the bank, seller, buyer and brokers are also very eager to see the sale finalized, and they may be willing to make additional financial concessions to the association in order to get the deal done. 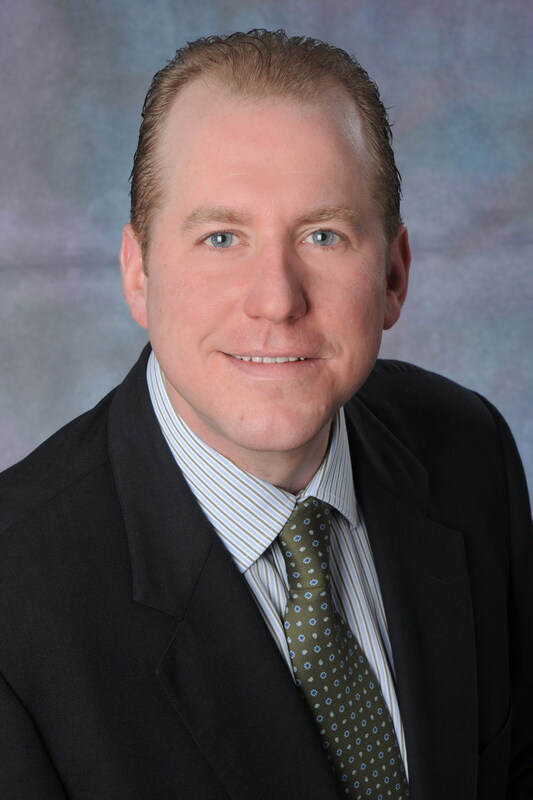 The key for the association is to understand and work within their level of risk tolerance for the sale being scrapped and the unit going through the foreclosure process. Our community association lawyers are working closely with South Florida condominium and homeowners associations to help them understand and assess their options in making counteroffers in short-sale transactions. We write about issues such as this on a regular basis, and we encourage the members, directors and managers of Florida communities to submit their e-mail address in the box on the right in order to receive all of our future blog posts.